The majority of Pomeranians and other dog breeds will have fleas one or more times during the course of their lives. Even if you have no idea how your dog got fleas, you should remember it’s a possible reason why your pet scratches so much. 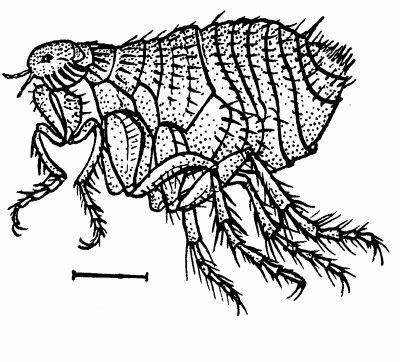 Your dog may get fleas while playing in a dog park, visiting your local pet store and many other possibilities due to the fact that a flea has the ability to jump up to six feet at a time and they can also jump from dog to dog. Sorry the complete article is only available to our Premium members. Please join us now. Copyright Pomeranian.Org. All Rights Reserved.